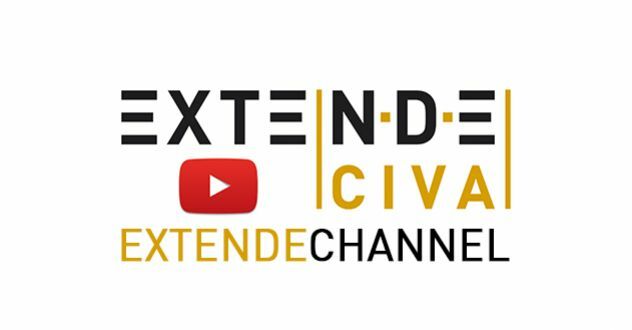 We, at Extende, have decided to create a video channel on YouTube. Its name is Extende Channel, you can easily find it online at https://www.youtube.com/user/extendechannel. We aim is to provide people interested in simulation with an overview of CIVA’s possibilities, to provide CIVA users with tips. explain functionalities and to provide all NDT professionals with tools to better understand NDT and Simulation. We are always willing to build interesting videos and share them with the NDT community. Feel free to propose subjects for training, understanding or any other goal that may be of interest to the NDT community. We have created several playlists on topics such as CIVA Tips, CIVA Analysis module that has just been launched and also WidgeNDT. These videos are FREE tools that we share with you related to Phased Array, Slowness curves, etc. These tools are made for students, teachers (and professionals). In the same spirit, if you need such tools, feel free to share your need with us! We, at Extende, consider that knowledge must be shared. NDT is important for safety, security and environment. We believe that high quality and innovative NDT will make our world a safer place and will help preserve the environment. It will also reduce costs! That’s why, through this blog, through our mobile application, through our website, and through our YouTube channel, we share our knowledge. It is one way we help promote good practices wherever you are in the world and whatever your NDT level is! 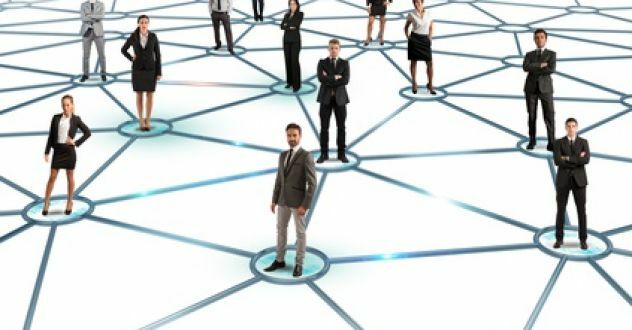 Our main subjects will be NDT and of course simulation, because it is our specialty and best skill, but our blog will include more than just simulation. We will propose innovative subjects, only if we think they may have added value to the NDT community. This blog will also be open to comments! Your feedback is essential for us. Too many times, communication is made in one direction. Thus, the information received may somehow be inadequate. Tell us what you think, what you need, share your NDT dreams!